What is the Flip-in Strategy? 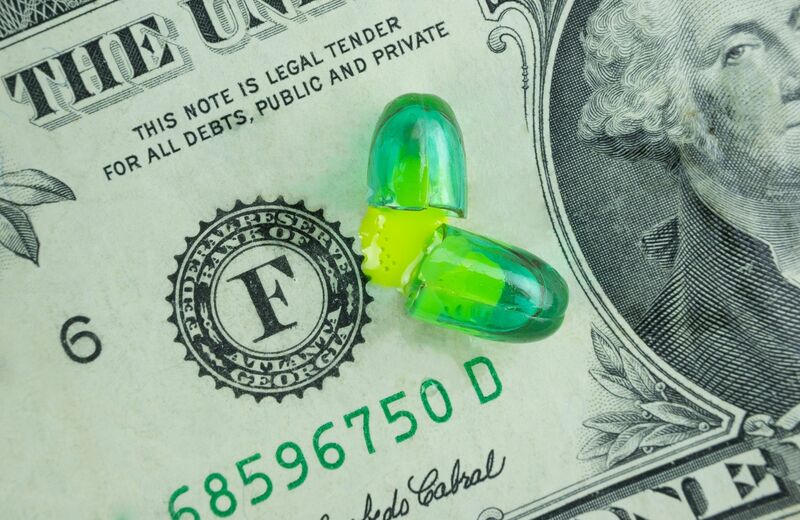 The flip-in strategy is one of the basic types of poison pillPoison PillThe Poison Pill is a structural maneuver designed to thwart attempted takeovers, where the target company seeks to make itself less desirable to potential acquirers. This can be accomplished by selling cheaper shares to existing shareholders, thereby diluting the potential equity an acquirer receives strategies that companies use to benefit their shareholdersShareholderA shareholder can be a person, company, or organization that holds stock(s) in a given company. A shareholder must own a minimum of one share in a company’s stock or mutual fund to make them a partial owner. and to help defend their company from an unwanted takeover. In the flip-in strategy, the takeover target company – in order to defend itself against a hostile takeoverHostile TakeoverA hostile takeover, in mergers and acquisitions (M&A), is the acquisition of a target company by another company (referred to as the acquirer) by going directly to the target company’s shareholders, either by making a tender offer or through a proxy vote. The difference between a hostile and a friendly – dilutes the value of its individual shares by making more shares available to existing shareholders. The flip-in poison pill process is typically built into a company’s bylawsCompany BylawsCompany bylaws are the rules that govern how a company is run and one of the first items to be established by the board of directors at the time a company is started. Such bylaws are created usually after the Articles of Incorporation are submitted. It sets up an automatically triggered response whenever a shareholder acquires a certain percentage of the company’s outstanding sharesDiluted Shares OutstandingFully diluted shares outstanding is the total number of shares a company would theoretically have if all dilute securities were exercised and converted into shares. Dilutive securities include options, warrants, convertible debt, any anything else that can be converted into shares.. At the point which the shareholder acquires the triggering percentage – which is usually a minimum of 20% up to a maximum of 50% – the flip-in strategy is activated. In addition to the automatic trigger, another reason that a company puts the flip-in poison pill strategy into its bylaws is that they want potential hostile acquirers to know about it. Often, just the knowledge that a flip-in strategy exists is a sufficient deterrent to keep hostile acquirers away. When the strategy is activated, already existing shareholders – but not newly buying shareholders (i.e., such as the hostile acquirer) – are given the opportunity to buy additional shares of the target company. In addition, the opportunity to purchase additional shares is made very appealing by the fact that the shareholders can acquire them at a substantial discount from the current market price. Corporate Finance Institute® offers a course that delves into the financial analysis behind acquisitions. Check out our M&A Financial Modeling Course to learn more! The flip-in strategy provides a strong defense against a hostile takeover by diluting the equity valueEquity ValueEquity value, commonly referred to as the market value of equity or market capitalization, can be defined as the total value of the company that is attributable to shareholders. To calculate equity value follow the examples and step-by-step instruction in this straightforward guide from CFI. of individual shares. It is a major deterrent to a prospective hostile acquirer, as it means that they will need to buy more shares in order to acquire a controlling interest in the company. Because the acquirer has no way of knowing how many additional shares will be added to the market, it can’t even determine how many shares it would now need to obtain a controlling equity interest in the target company. The flip-in strategy is in a sense, free money. They can buy a number of additional shares at a discount to the market price, and then turn an immediate profit by selling them on the open market at the current market price. The practice offers the added bonus of potentially increasing shareholder loyalty. While the flip-in strategy may dilute the equity position of existing shareholders, it is not likely to be a major concern for most shareholders who are not interested in owning a certain percentage of the company. In any event, the offer of discounted shares is usually considered more than adequate compensation.